I think I was around 9 years old when my mom decided she wanted to try gardening. She had always kept up with flowers and things, but we never grew our own food. She chose watermelon and cucumbers and planted them in a bed on the left side of the house. 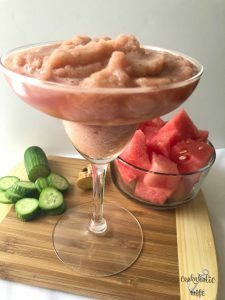 This watermelon cucumber smoothie is only 5 ingredients and perfect for those hot summer days when you need something frozen to cool off. 1. Combine ingredients in a high powered blender and blend until smooth. Drink immediately. 2. *Note: if you don’t have frozen watermelon, use fresh and add the ice. With frozen watermelon you may or may not need the ice, depending on how thick you like your smoothies. Last year I started freezing whatever watermelon we did manage to finish each week. I’ve mixed it up in mixed drinks before, but there was one weekend where I was just feeling crappy. It was one of those days where I’d done too much, ate too little and didn’t drink nearly enough water. I knew if I didn’t do something soon, how I was feeling was going to turn into a full-blown migraine and I’d be useless for the rest of the day. 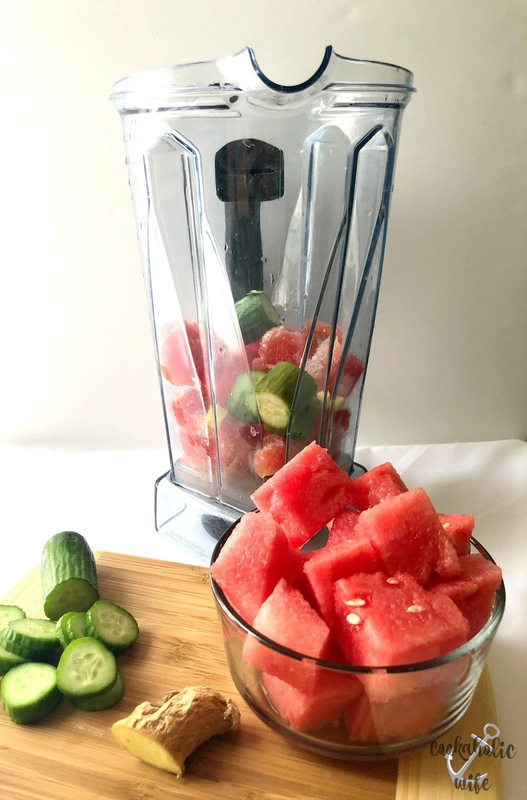 I was thinking about what was refreshing and would hydrate me without having to chug a couple of bottles of water, when I remembered the frozen watermelon. 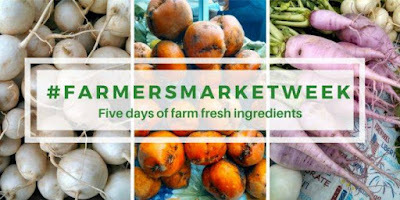 Looking in the fridge I saw that I also had a few mini cucumbers left as well as some fresh ginger. While I didn’t have an upset stomach, I knew the ginger would still help with how I was feeling. 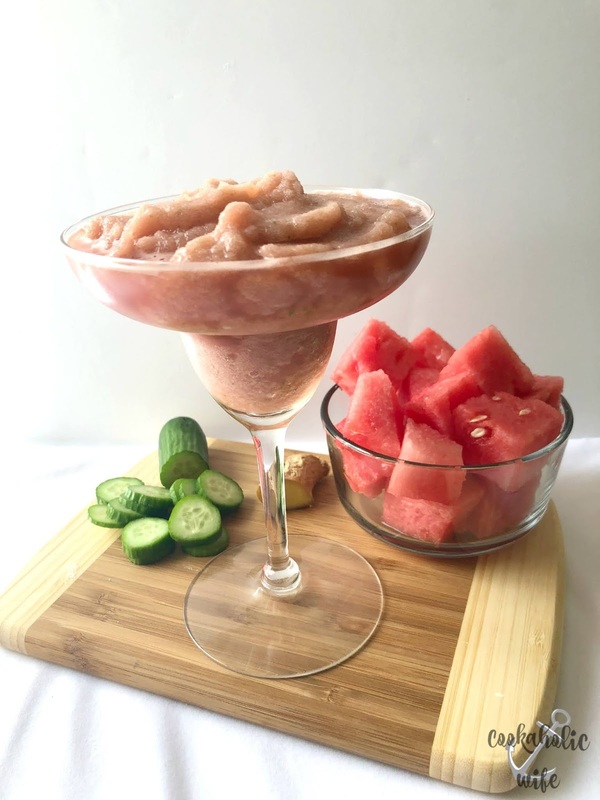 Everything got tossed in the blender and I cringed turning it on, but it came together into a thick slushie/smoothie in maybe a minute using my Vitamix. I’m not even exaggerating when I say that I had maybe two sips of this and had instantly started to feel better. 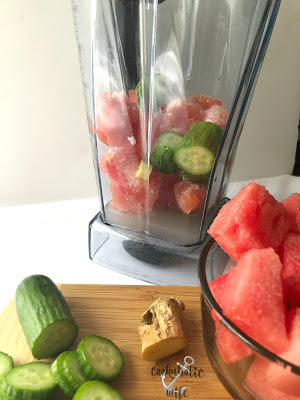 Its sweet from the watermelon with a hint of spice from the ginger and so refreshing. I started having it as a breakfast smoothie it was just so good. 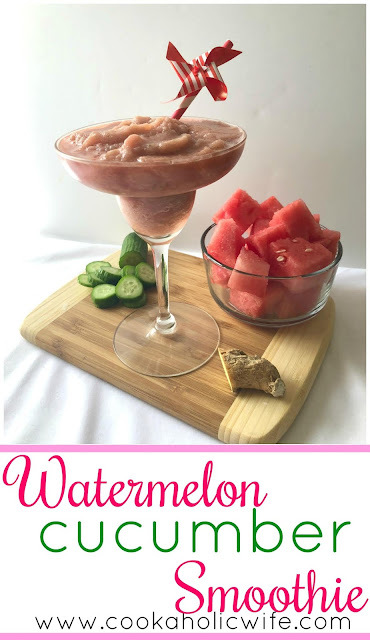 I like to serve my smoothies in fancy glasses, but this combination of flavors would work really well if you decided to add some tequila or rum to it as well. 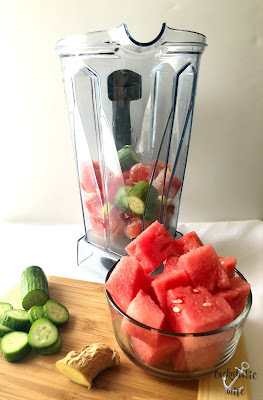 So whether you’re not feeling great or you just want to use up some watermelon and cucumber, this is the perfect recipe for you to try!